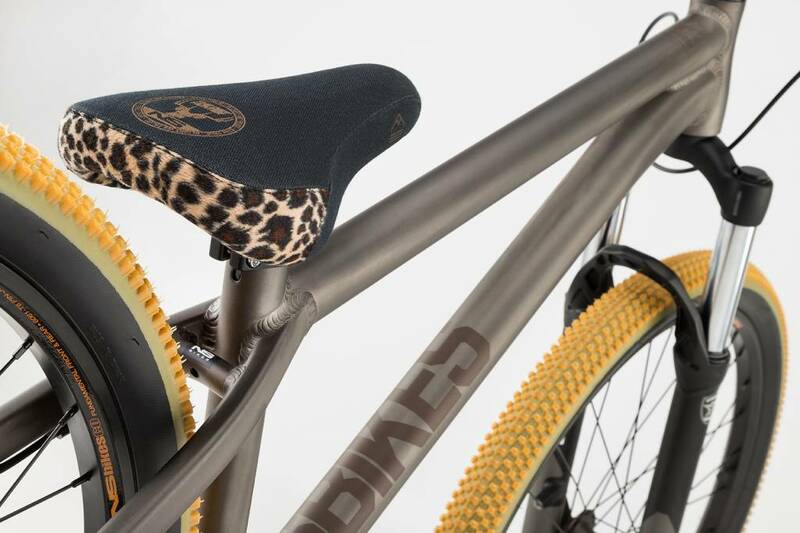 The heart of these bikes is a lightweight alloy frame featuring oversized tubes. 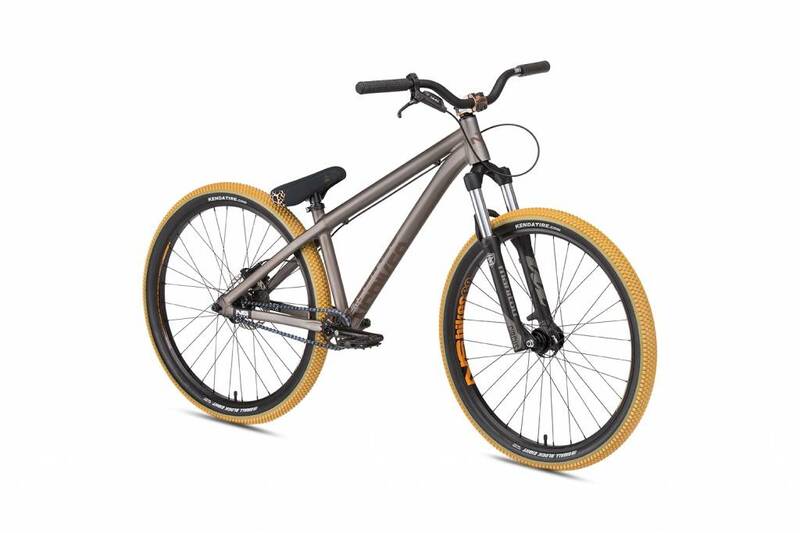 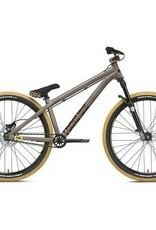 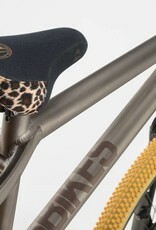 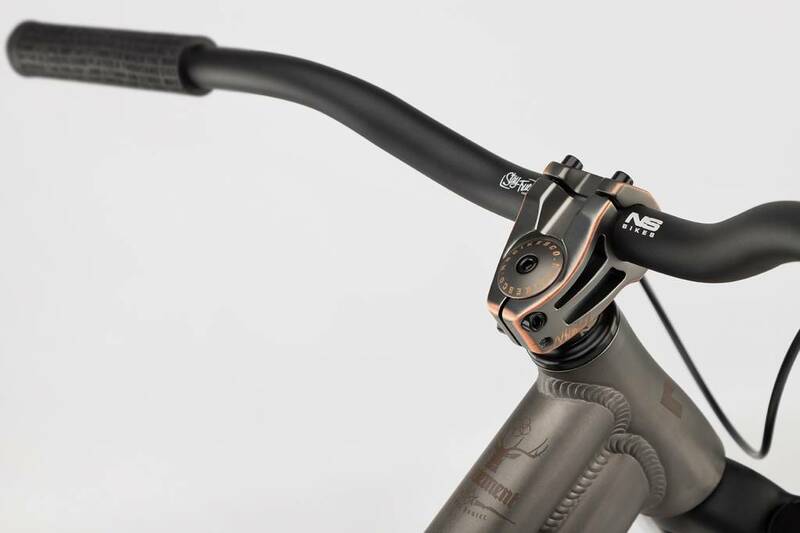 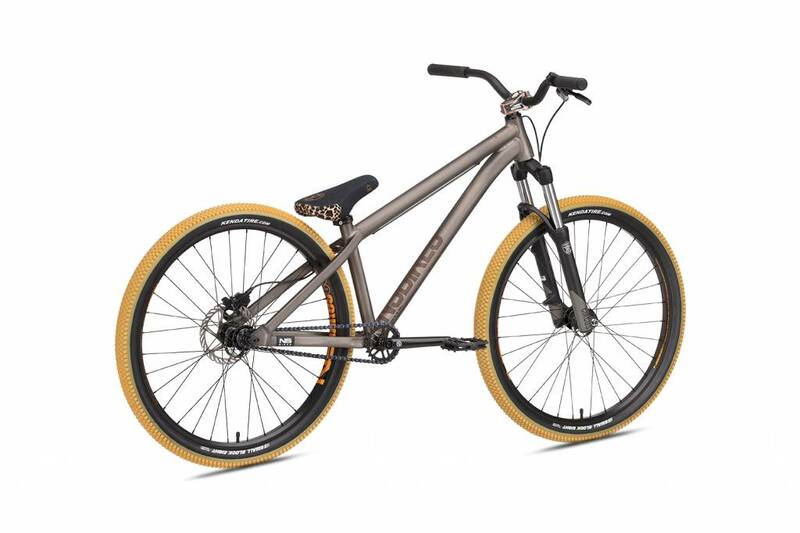 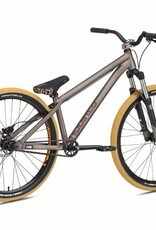 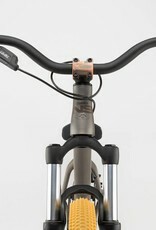 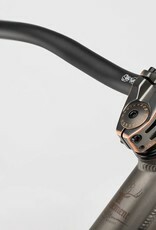 In the last few years, most of our team riders have chosen an alloy frame. 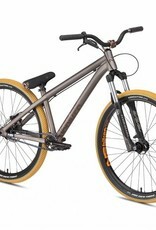 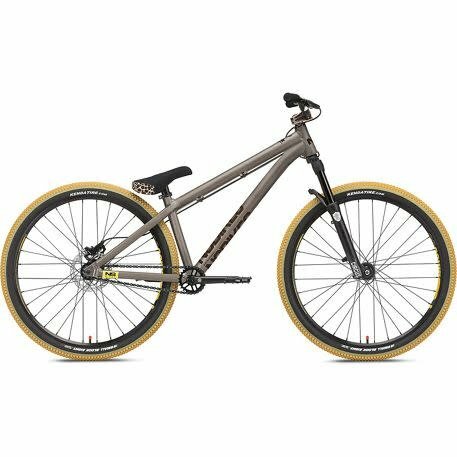 They are stiff and responsive, and are a good option for advanced riders who spend most of their time riding smooth dirt lines. 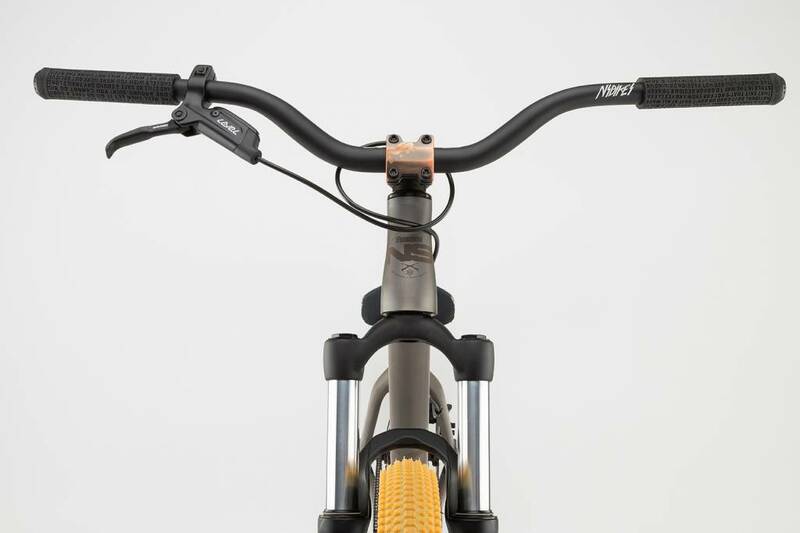 Apart from the sweet frame, the all Movements have stellar looks and all the features you would expect in a modern pro-level dirt bike made by a company with a dirt-jumping heritage.